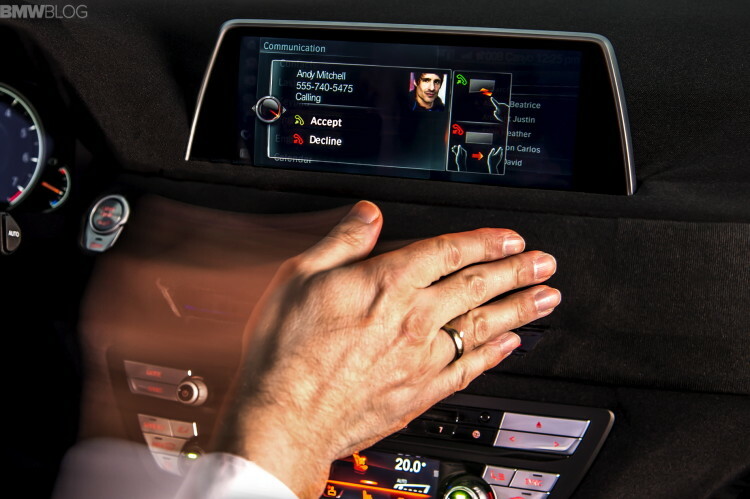 Technology is on the forefront of the automotive landscape at the moment. Competition amongst car companies used to be about horsepower or lap times, but now it’s about how many gizmos and gadgets one can fit into a car. Most customers care about connectivity and technology, so that’s what automakers must give them. BMW has been developing some of the most interesting and exciting technology in the entire automotive world. So let’s take a look at some of the best technology BMW has to offer. One of today’s most popular in-car technologies is the parking camera. Having backup cameras and parking sensors makes life considerably easier. 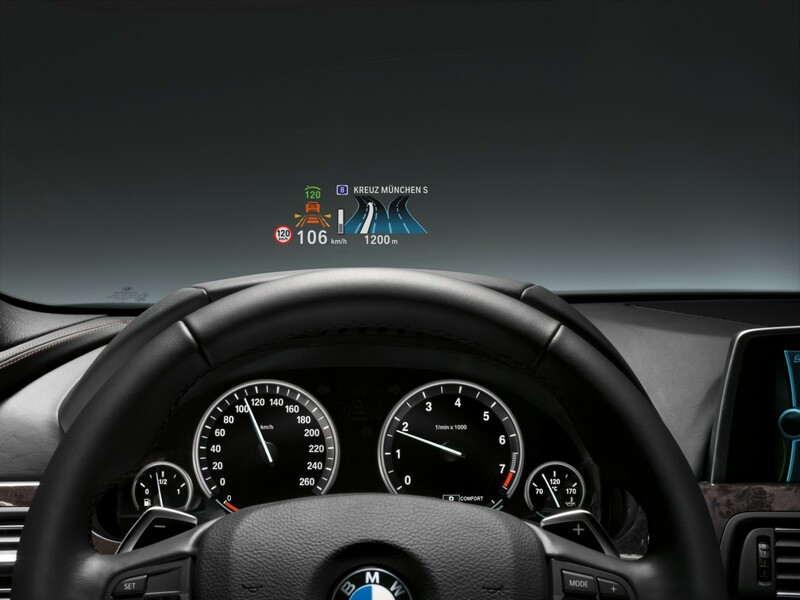 BMW’s Surround View camera system takes it a step further. Utilizing numerous cameras and parking sensors around the car, it’s able to give you a complete overhead view of the car’s surroundings and display it on the nav screen. This allows for effortless parking in even the tightest of spaces and makes life just that much nicer. Head-up displays have been around for decades now. The C5 Chevrolet Corvette was available with one, which was impressive for the time. But BMW completely changed the way we look at the HUD. BMW’s is in full color, can show which gear you are in, speed, engine rpm, navigation instructions and even local speed limits. The HUD in modern BWMs is so advanced, when being utilized, you almost don’t need the actual gauge cluster anymore. This allows drivers to drive with more focus, without need to take their eyes off the road. As a kid, the idea of night vision was always so cool. The ability to be able to see in perfect darkness by wearing only a set of goggles was amazing to me. But to push that fantasy even further, BMW has allowed us to use night vision while driving. A night vision camera is mounted in the front grille of the car and lets you see up to 900 feet ahead of you. The night vision image is displayed on the navigation screen and even highlights any animals or humans that may walk into the street ahead. 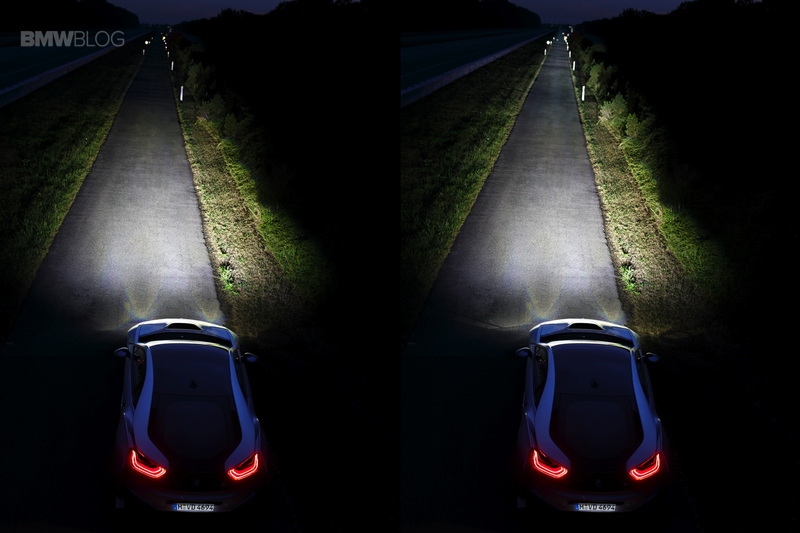 This allows for driving on extremely dark streets to be considerably safer, while also being incredibly cool. The night vision feature might not be the most practical of features, being that it’s really only that useful under very specific conditions, but it’s so damn cool that it deserves to be high on the list. Everyone loves cool looking headlights. It’s the reason why even people who know little to nothing about cars claim they love Audis. “I love those headlights!” they’ll proclaim about the LED light bars in them. But do you know what’s cooler than LED headlights? Frickin laser headlights. That’s just one of the coolest things to have on a car, period. Having laser beams being what’s illuminating the road ahead of you. It’s also amazing at how bright and clear the light actually is. Plus, the actual laser headlights themselves look the business, especially on cars like the BMW i8. Too bad the US market isn’t getting them just yet, because I think I need them. This technological feature is one of one. 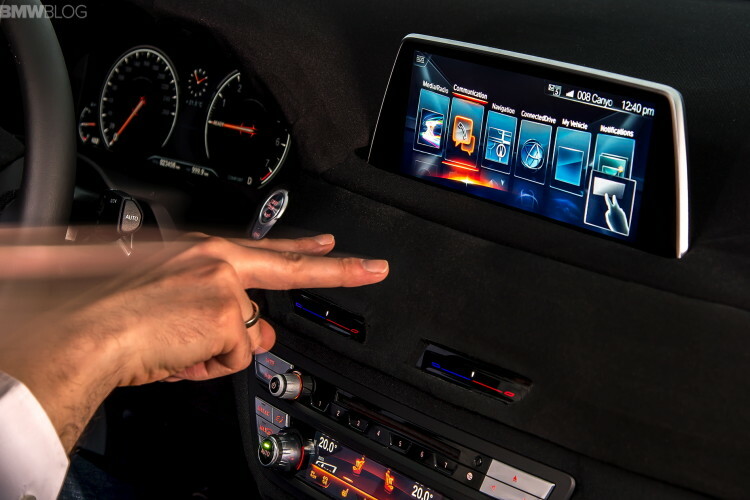 The G11 BMW 7 Series is the first car in the history of the automobile to have gesture control. It’s like something from the future, being able to wave your hand in different motions and control the car. Not only is it rare and incredibly cool, but it’s quite practical as well. With the ability to simply make a small hand gestures to control certain features, the driver is able to keep their eyes on the road and never search for buttons, touch or otherwise, for simple tasks. It makes life nicer, easier and is a damn cool parlor trick. It’s also the only technology of its kind and BMW had it first. So, it’s got to be number one.